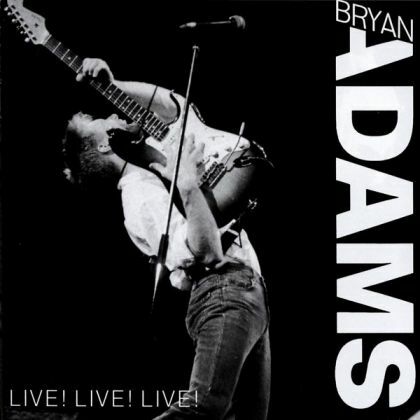 Collectorz.com Core Music Database Bryan Adams Live! Live! Live!